Vatican City, Oct 19, 2018 / 09:44 am (CNA/EWTN News).- As the Church prepares to celebrate World Mission Day on Sunday, the head of the Vatican’s evangelization congregation said the timing of the day with the youth synod provides an opportunity to remind young people they too are called to spread the Gospel. 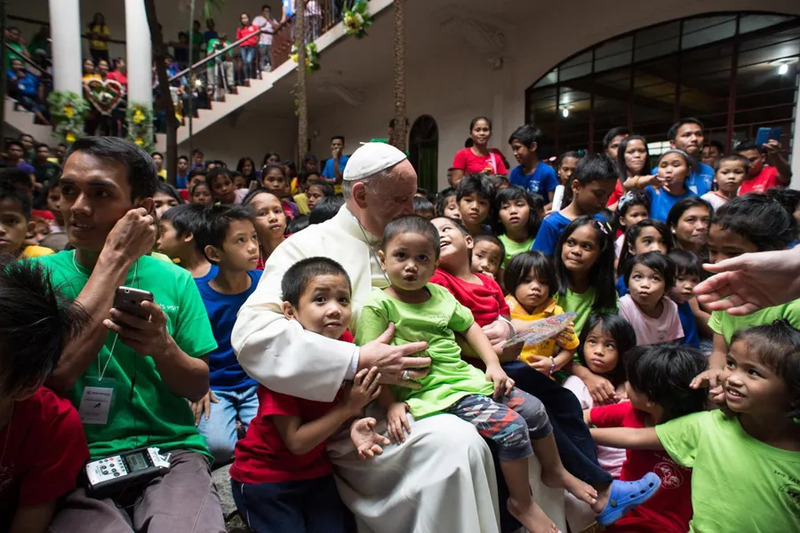 “Together with young people, we bring the Gospel to everyone,” is the theme of Pope Francis’ message for the 92nd World Mission Day, to be celebrated Oct. 21. Prefect of the Congregation for the Evangelization of Peoples, Filoni emphasized a concept found in Lumen gentium: that every baptized person, by virtue of his or her baptism, has the mission to evangelize and to share the Gospel of Jesus Christ – and this applies also to the young, he said. “The pope, when he speaks with young people, says: life is a mission. Do not be inactive. Every life has a missionary characteristic,” Filoni stated.